This non-foaming formula gently rinses away impurities and light makeup. It purifies and tones, leaving skin looking radiant and feeling fresh. 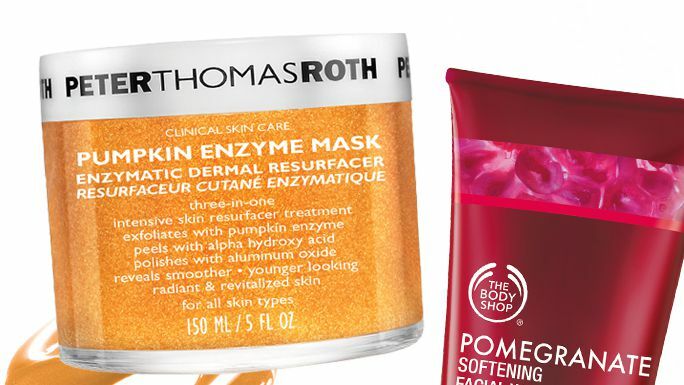 How Thanksgiving staples like pumpkin, pomegranate, cranberry, and even cinnamon can get you gorgeous skin. We put it to the test! Kate Somerville’s EradiKate Daily Cleanser Acne Treatment is one of the best cleansers out there for unclogging your pores. Here are 5 cleansers that green beauty lovers and those that are ingredient conscious will love. 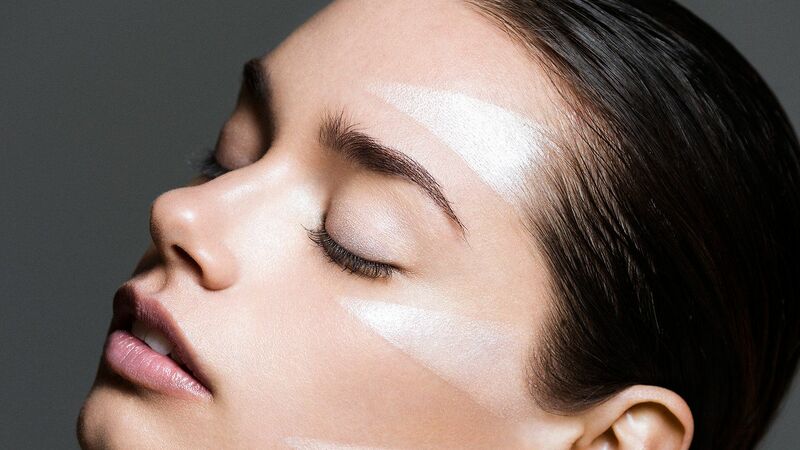 A highlighter is the one-step way to a dewy, glowing complexion. We've rounded up the best shades to illuminate every skin tone. 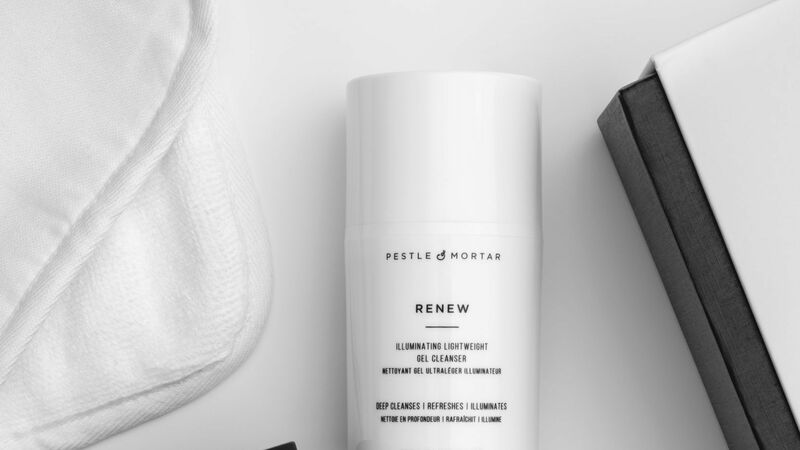 Swap your cleanser for one of these oil-based formulas. Here, are the best cleansing oils to remove the day's dirt and makeup. Clarins Women's Water Purify One-Step Cleanser with Mint Essential Water. For sale at Saks Fifth Avenue department store.